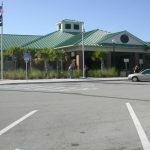 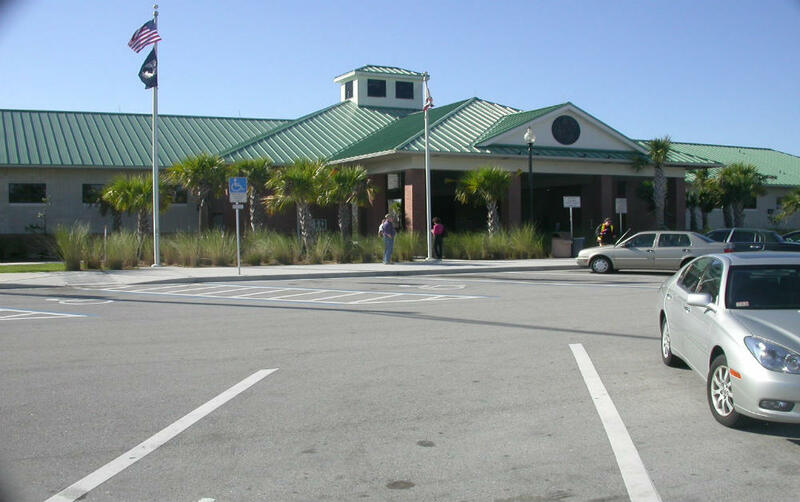 I-95 Palm Bay Rest Area | Bentley Architects + Engineers, Inc.
Bentley provided architectural, civil engineering, structural engineering and transportation engineering design services for reconstruction of both the northbound and southbound I-95 Palm Bay Rest Areas in Brevard County. 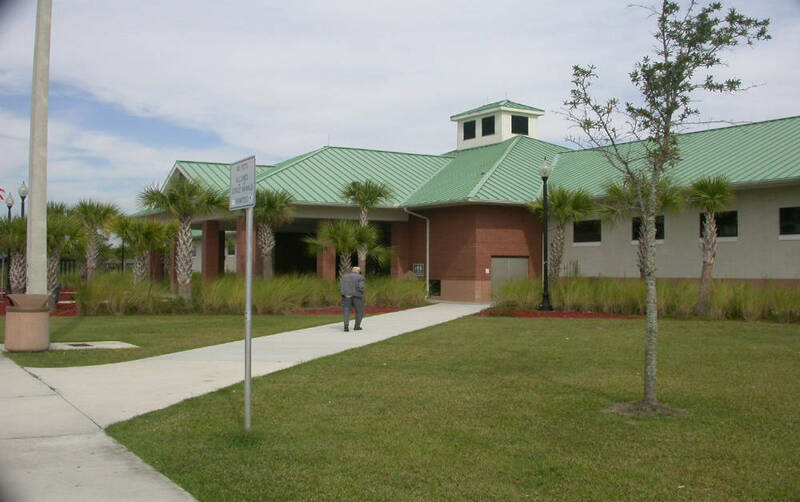 The four Rest Area buildings total approximately 70,000 sf. 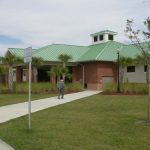 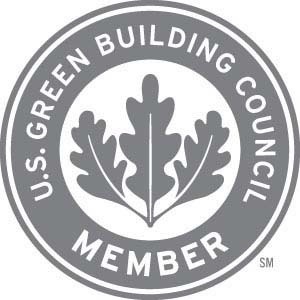 The design included demolition of the existing buildings, reconstruction of the buildings reconfiguration of the parking areas, and installation of water and sewer for connection of off site utilities.